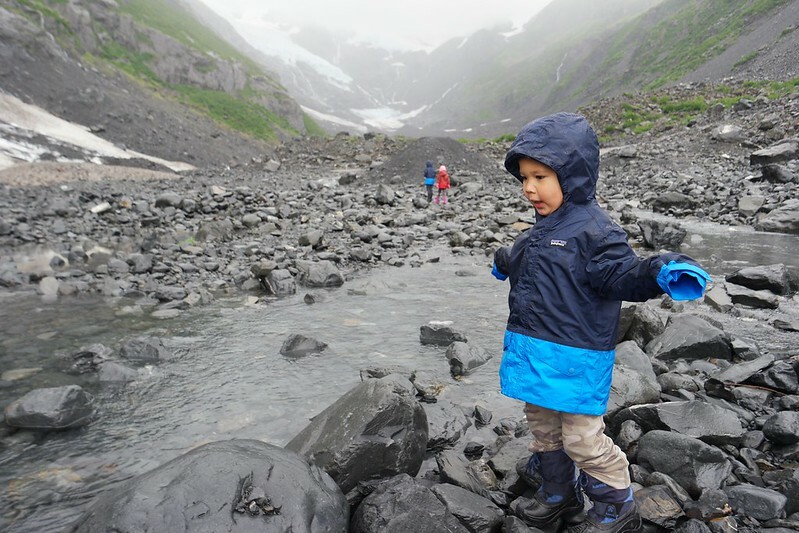 Mali Mish – A hike to Byron Glacier via Family Trails. A hike to Byron Glacier via Family Trails. A couple of months ago we were asked by Family Trails to share some of our adventures with them. Family Trails is a project created by the National Center for Family Learning to encourage families to explore, learn and imagine wherever their curiosities take them. Naturally we are happy to contribute to the cause. For the next 3 months, we will be guest blogging at Family Trails. Our first post is up there now from one of our Alaskan adventures at Byron Glacier. Adventuring at Larrabee State Park via Family Trails.